Mike Williams is a Raleigh, NC based singer / songwriter. 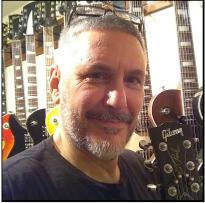 His influences include the Beatles, Jimi Hendrix, Led Zeppelin, Klaatu, Collective Soul and many other bands and artists. He has been writing music since the late 1970s. During the 1980s Mike was marketing his music to secure a recording contract and/or publishing deal. In the 1990s, after becoming disenchanted with the formulaic approach record labels were insisting on, he and his brother, wrote and recorded original music at his brother's 4 track home studio. 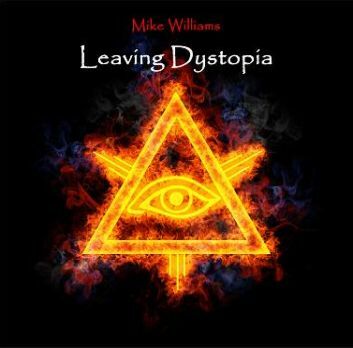 After a 10 year break from recording, Mike decided in 2011 to record his debut album Leaving Dystopia. Dystopia was released in February 2013 and is still widely listened to throughout the world. Mike's new album, Hollow Moon, was released world wide on February 27, 2018. The album contains 8 brand new songs. Hollow Moon along with the single, Black Sheep, is available on iTunes, Amazon and many other stores. 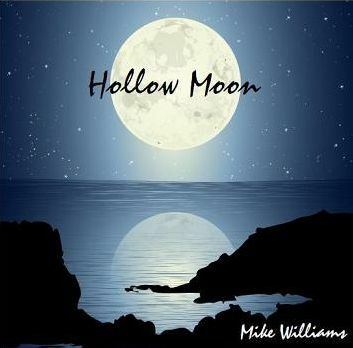 Mike's unique style coupled with his fusion of influences shine through in this refreshing and relevant collection of songs which he hopes will help awaken your inner spirit. Enjoy! All songs written, recorded and produced by Mike Williams with the exception of Working Class Hero on Leaving Dystopia written by John Lennon (SONY/ATV SONGS LLC). Both Hollow Moon and Leaving Dystopia were recorded on a Tascam 2488neo / DP-24SD (24 track digital). Hollow Moon mastering by LANDR. Mike's publisher is TuneCore. If you would like a signed special edition copy of Hollow Moon please email Mike at leavingdystopia@aol.com. The special edition CD contains both 440 Hz and 432 Hz versions of each song. The price is $10.00 plus $3.50 shipping and handling ($13.50 total). Payment accepted via PayPal (email: leavingdystopia@aol.com). Include your mailing address in the email. 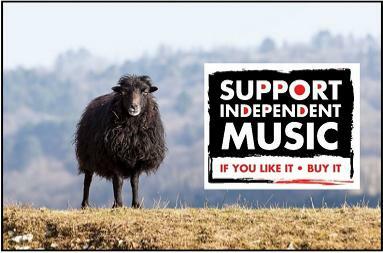 The CD will ship upon receipt of payment. Listen to Hollow Moon for free on YouTube! Check out Mike's DIY Guitar Talk channel on YouTube. Both Hollow Moon and Leaving Dystopia were recorded on a Tascam 2488neo (24 track digital).